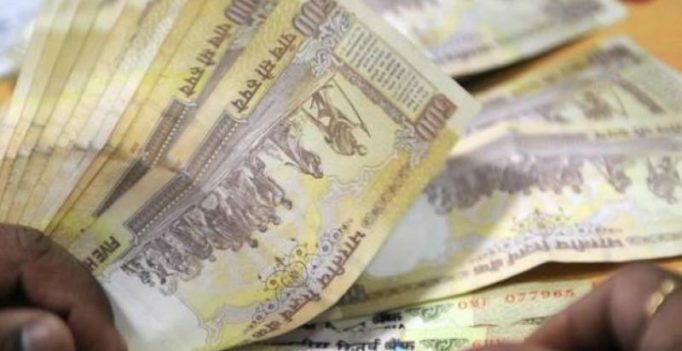 Agartala: An employee of a private bank in Sipahijala district, has been suspended for allegedly illegally depositing Rs 25,44,500 in his own account, an official said on Tuesday. “The head cashier of the branch, Dilip Debbarma was suspended on Monday for depositing Rs 25,44,500 in his own account after the notes of Rs 500 and Rs 1,000 were cancelled by the government. The vigilance wing of the bank is investigating the matter,” Zonal Manager of UCO Bank, Tripura, S K Das said. Debbarma was posted at Melaghar Branch of UCO Bank in the district. Das said, during preliminary investigation, he could not reply properly about the source of the money. A leaked render of the rumoured iPhone SE 2, which hints a glass body similar to iPhone 8 but in a iPhone SE form factor….